As I write this post on Sunday night, it is 14 degrees outside and snow is forecasted for the next three days. 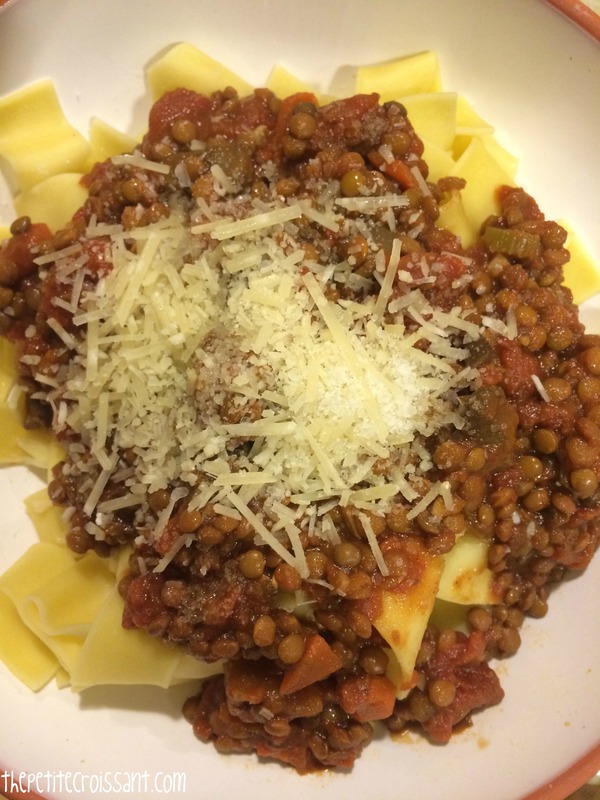 So, what better meal to make than pasta bolognese? 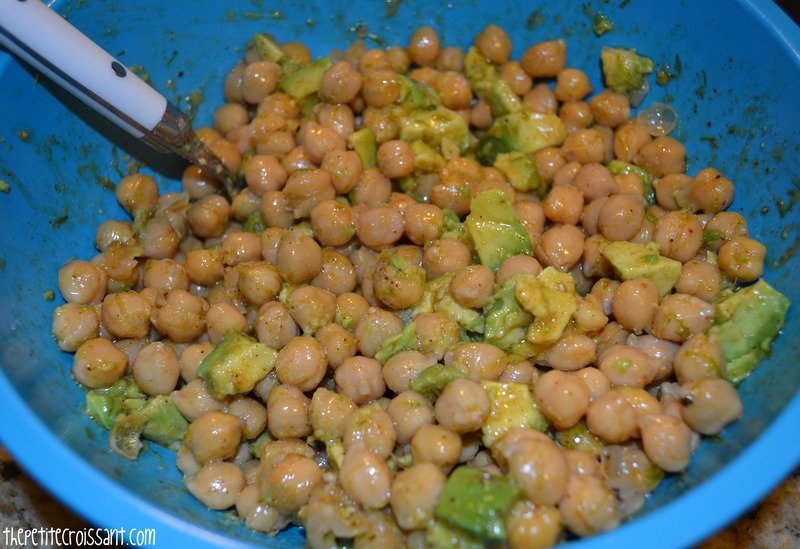 If you are vegetarian or want to be healthy, this is a great alternative. It is delicious and so fulfilling. You can serve it on pappardelle pasta or brown rice, depending on how healthy you want to be. Today’s recipe is a simple one. This is one of my new favorite salads. 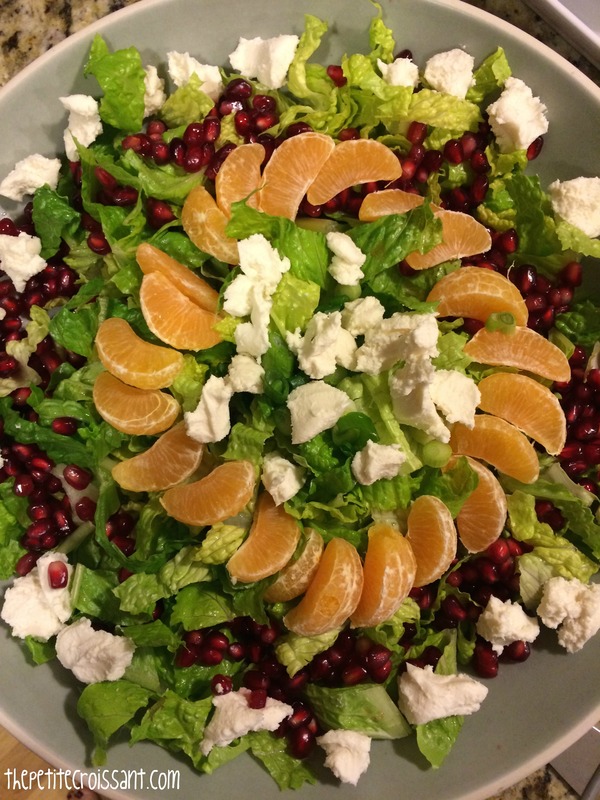 With the pomegranate seeds and mandarins it reminds me of summer even though we are in the dead of winter. 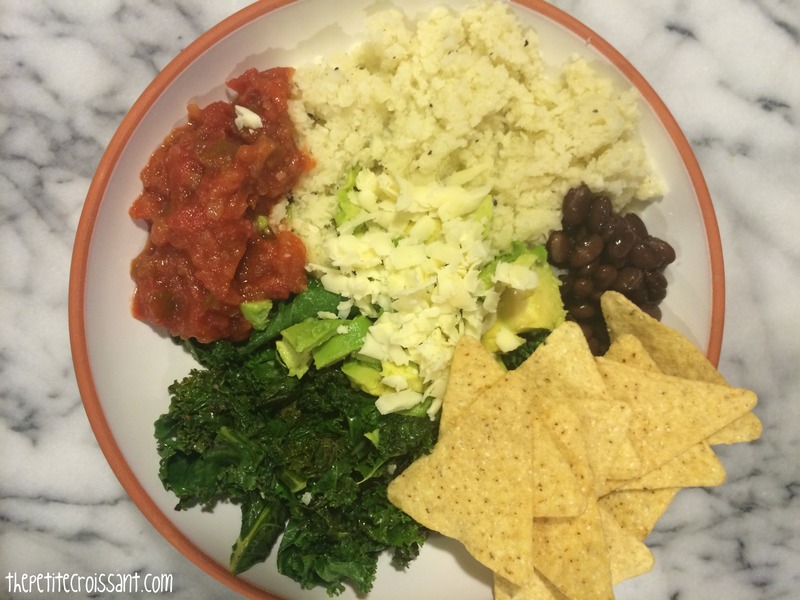 Plus, it doesn’t require much prep so it is an easy week night dinner option. 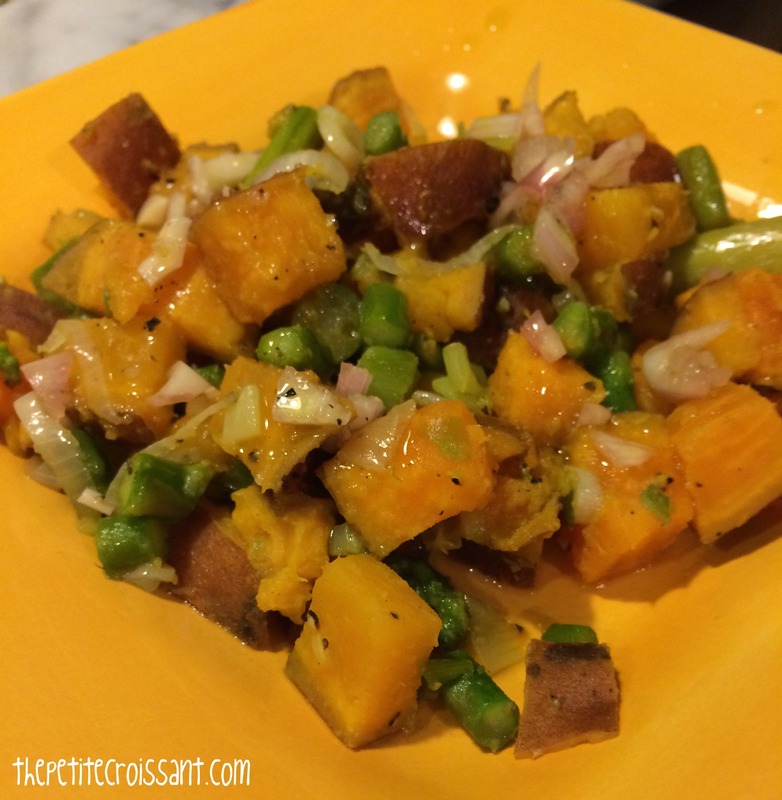 Sweet potatoes are quickly becoming a staple in our house. We’ve been making all sorts of vegetable hashes, breakfast hashes, or just plain sweet potato fries. They are easy to prepare and are super filling. Plus, they are supposed to be good for you (or so they say), so they can counteract some of those desserts we’re all eating this holiday season. Sriracha is definitely “in” these days. But up until this point, I hadn’t really partaken in the trend. Dave loves it and keeps it in the fridge to add to dishes all the time, but this was the first time I worked it into a meal. And oh boy, I’m sorry for being a doubter. It’s delicious, especially with the honey in this recipe! 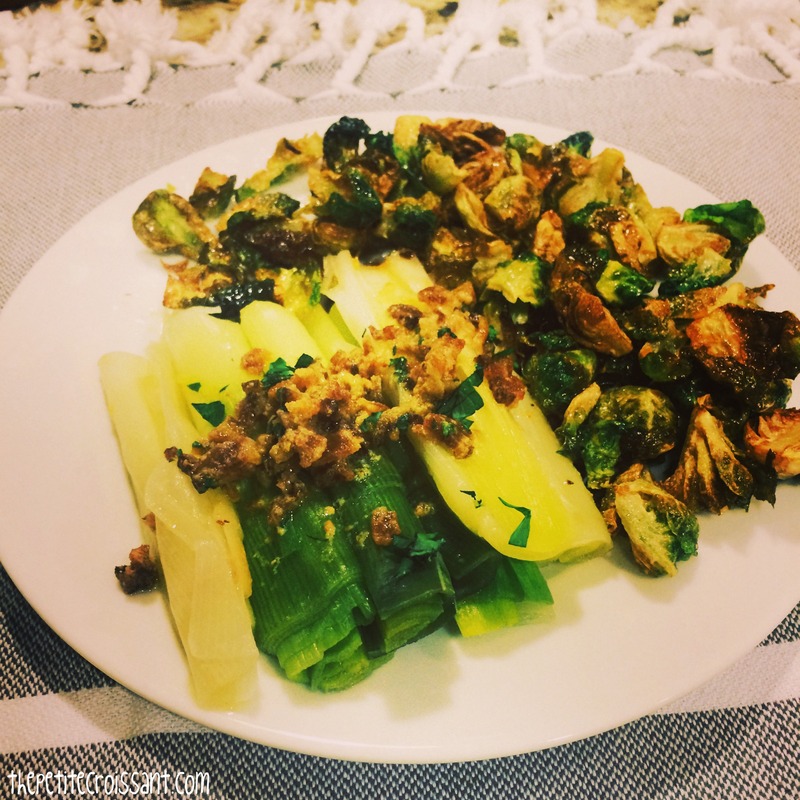 It is pictured below with a leek dish that will go up on the blog next week. I just returned from ten days in Spain, where I did a LOT of eating, and am officially in detox mode. 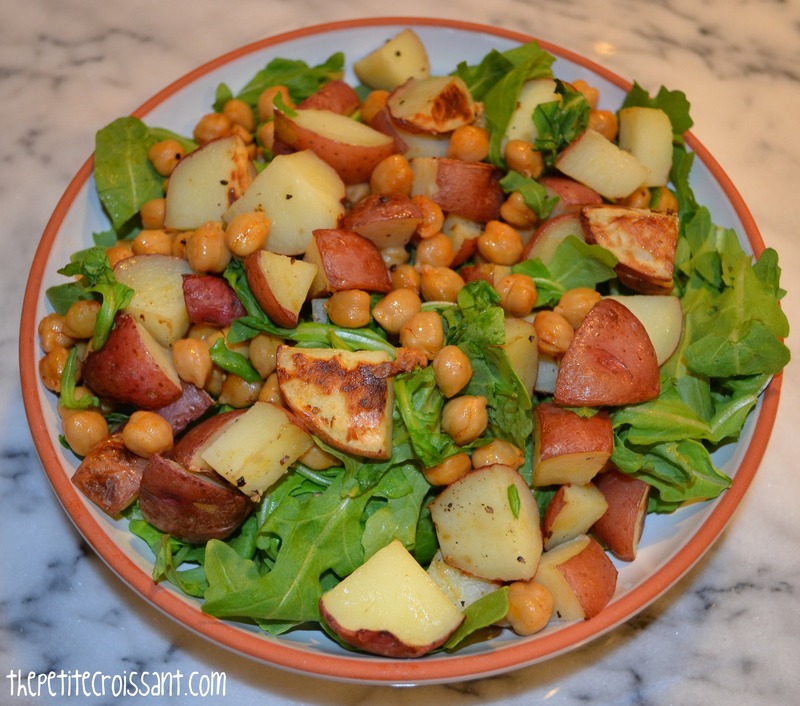 This salad is a great summer salad because it has a light and refreshing dressing, but the potatoes and chickpeas help make it filling!